Last July I visited New York’s Manhattan. 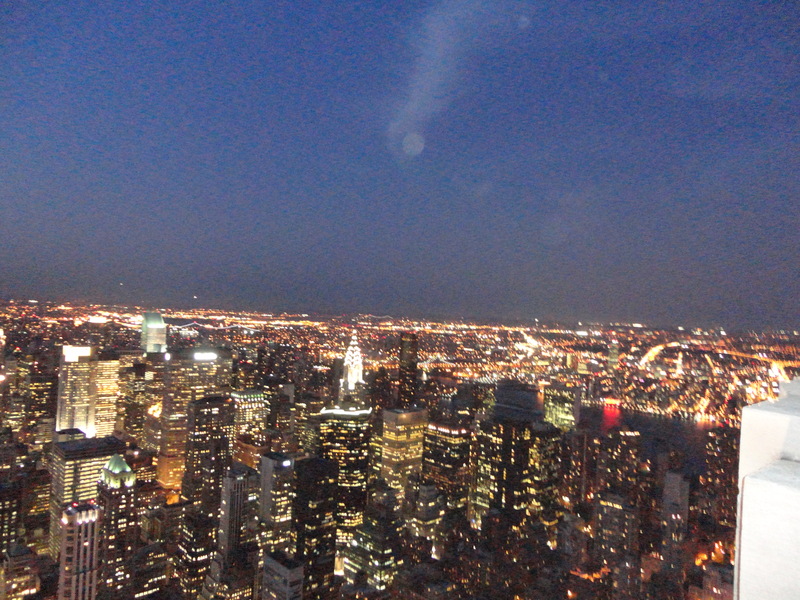 This is a view from the Empire State Building. Prayers go out to all that have lived through the change that hurricane Sandy has wrought.